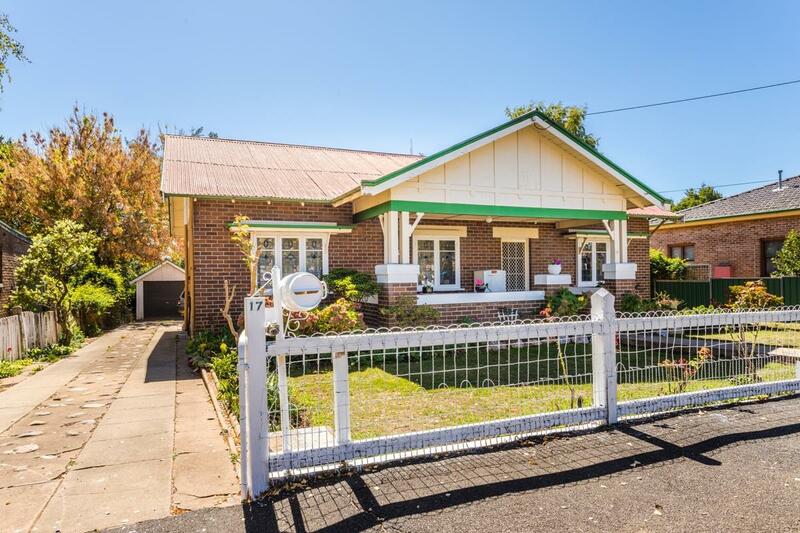 This double brick beauty ticks all the boxes! 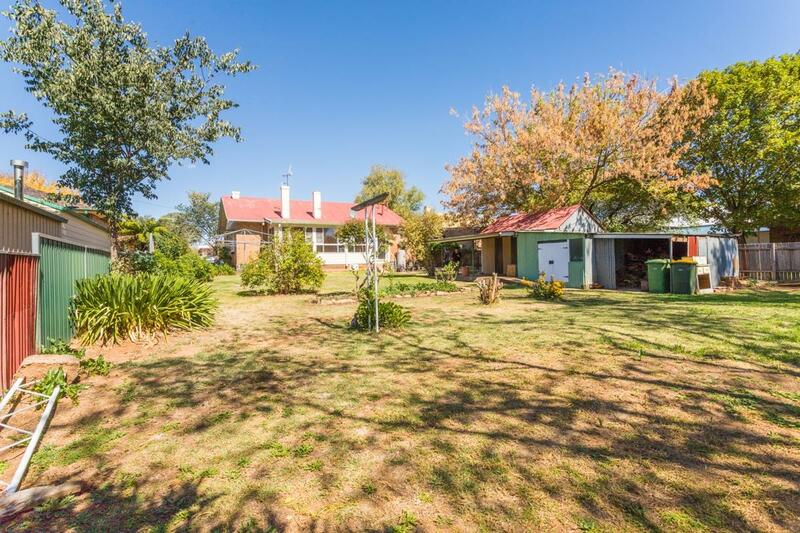 Centrally located on the northern side of the street and sitting on a large 956m² (approx) block, it is sure to create lots of interest. 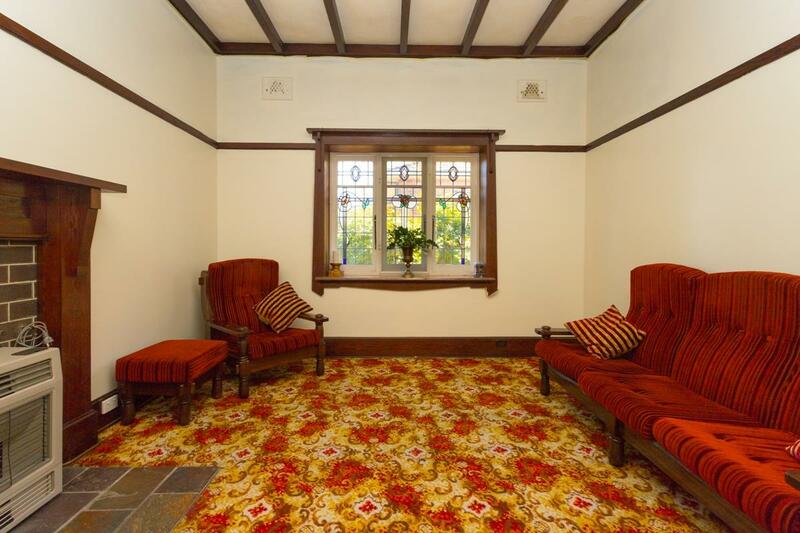 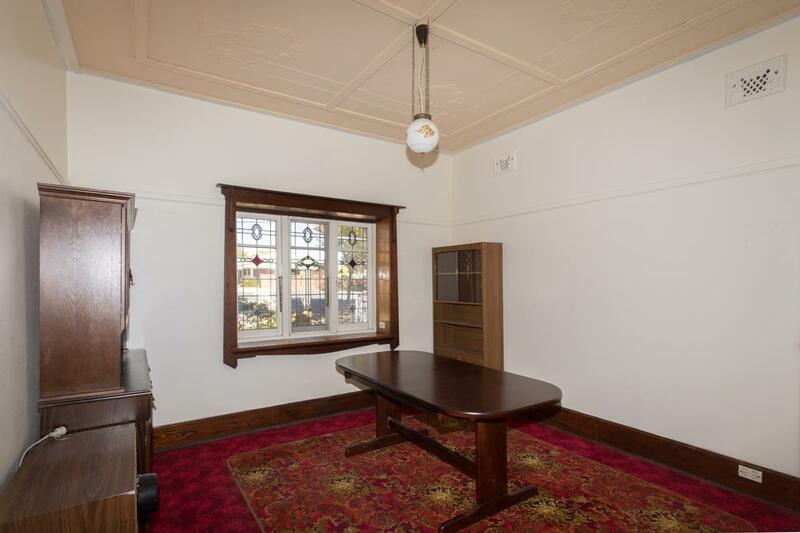 The property still retains many original features like its beautiful leadlight windows, decorative ceilings, wide floorboards, and fireplaces. 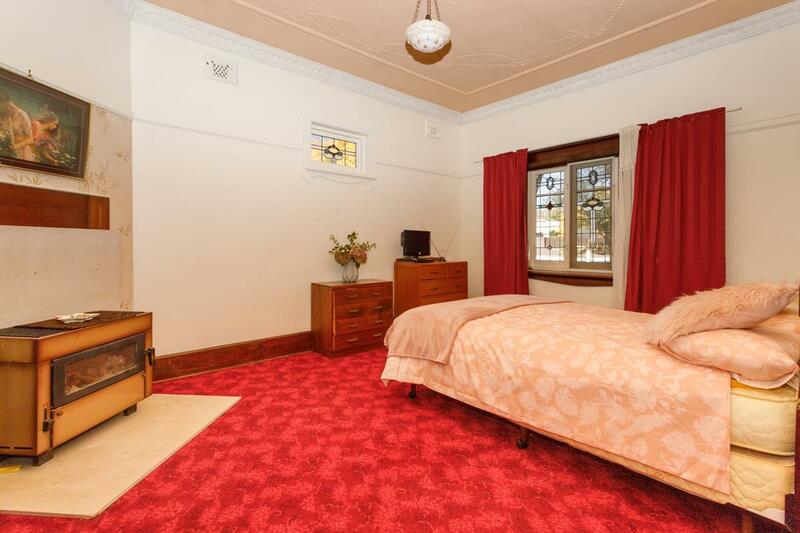 There are three huge bedrooms, lounge, kitchen, dining and a great sunroom. 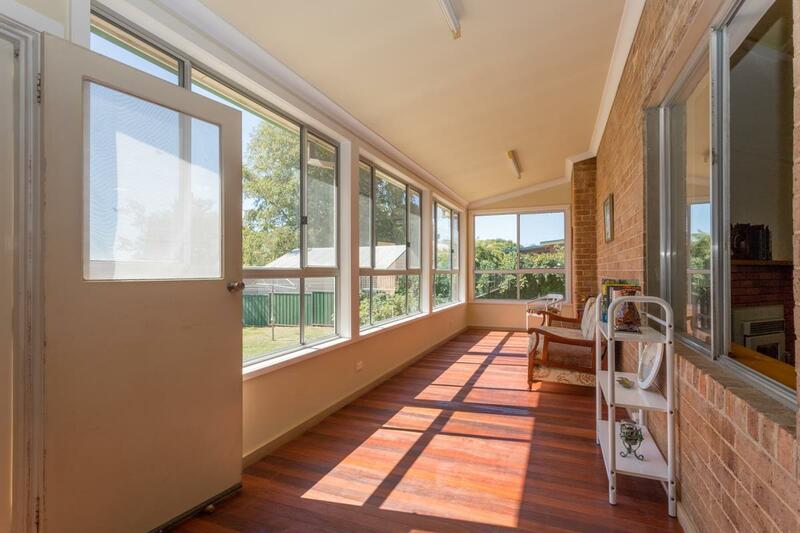 There is also plenty of space to extend this property to the north and still have a lot of room for the kids to play. 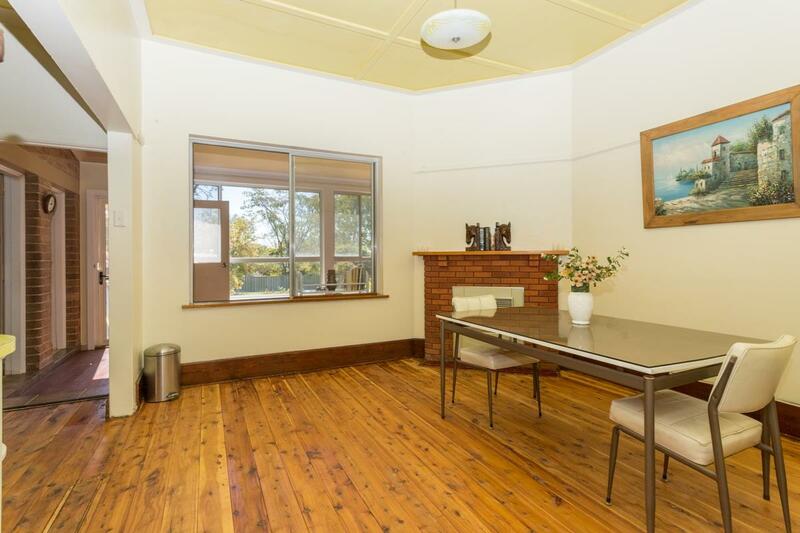 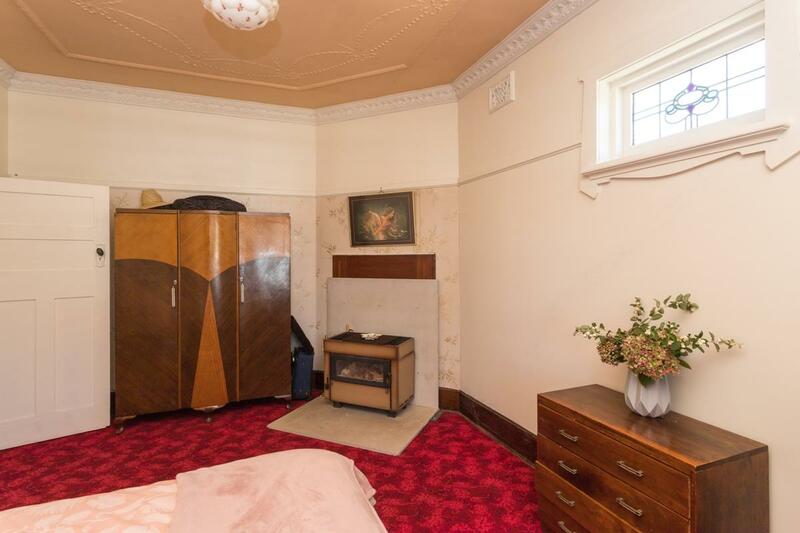 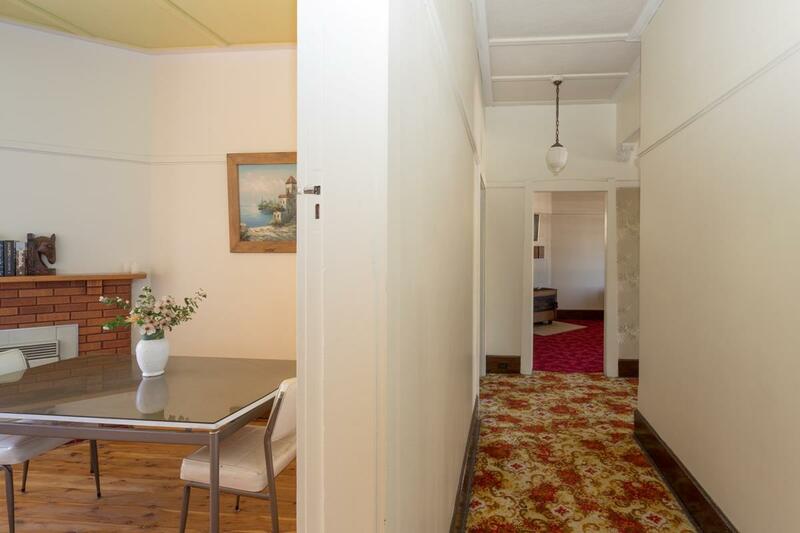 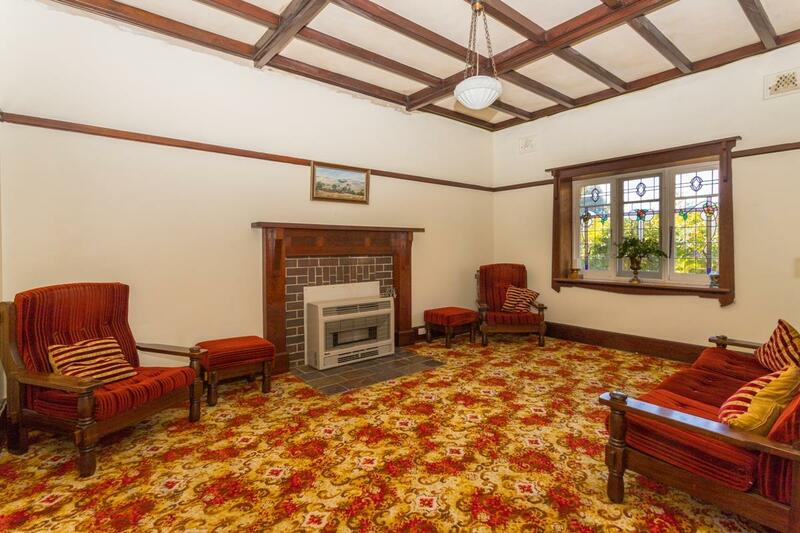 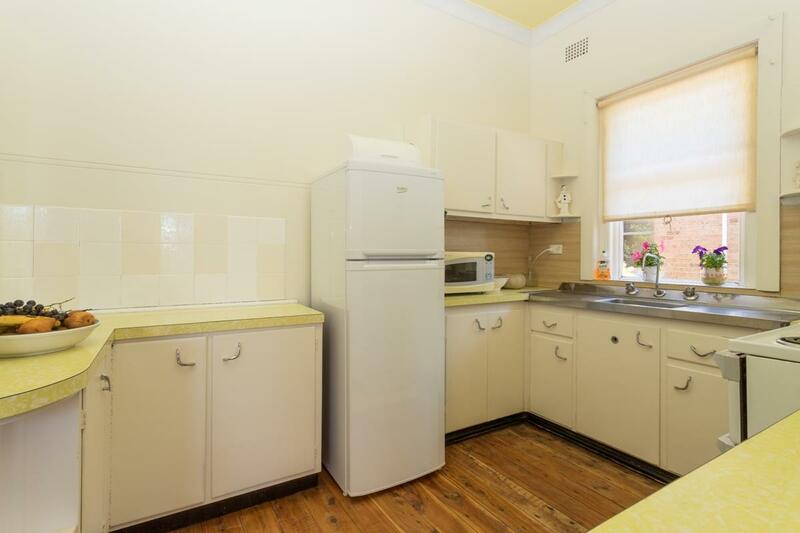 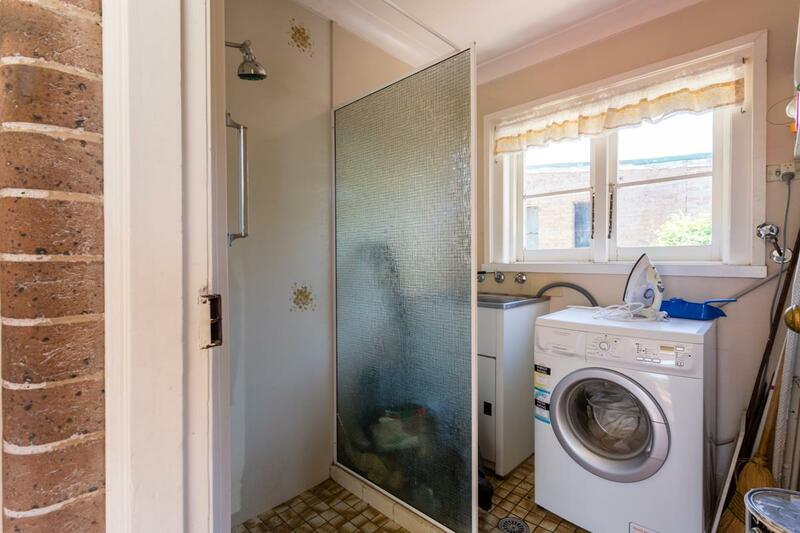 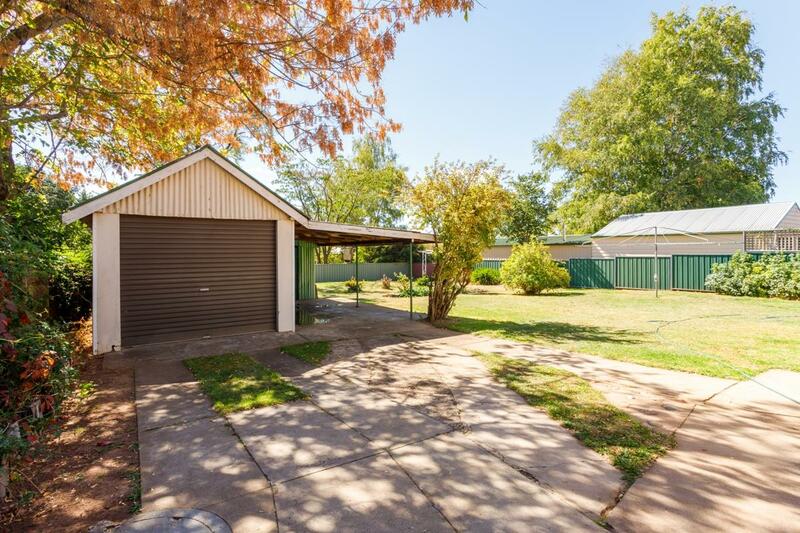 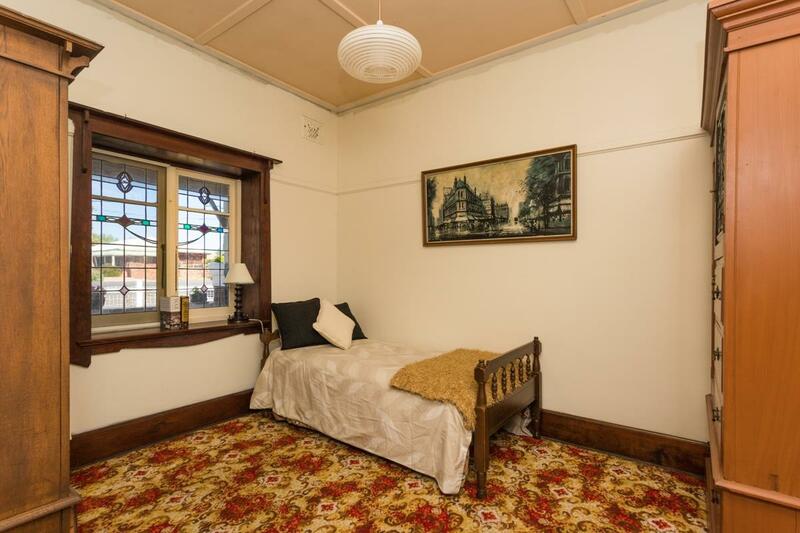 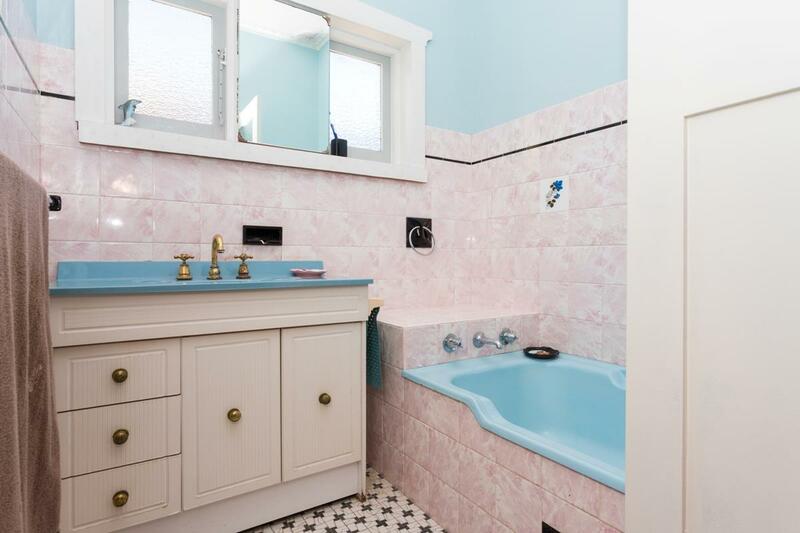 Dear Chris, I am interested in 17 March St, Orange, NSW 2800, Listing Number 2760089 which I found on http://blowesrealestate.com.au.